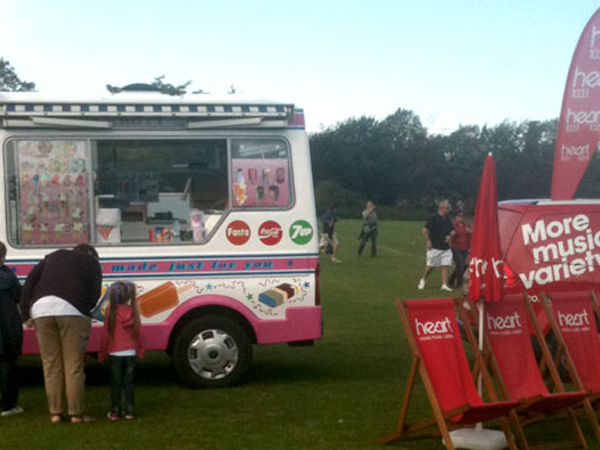 Looking for a Ice Cream Van for your next event? 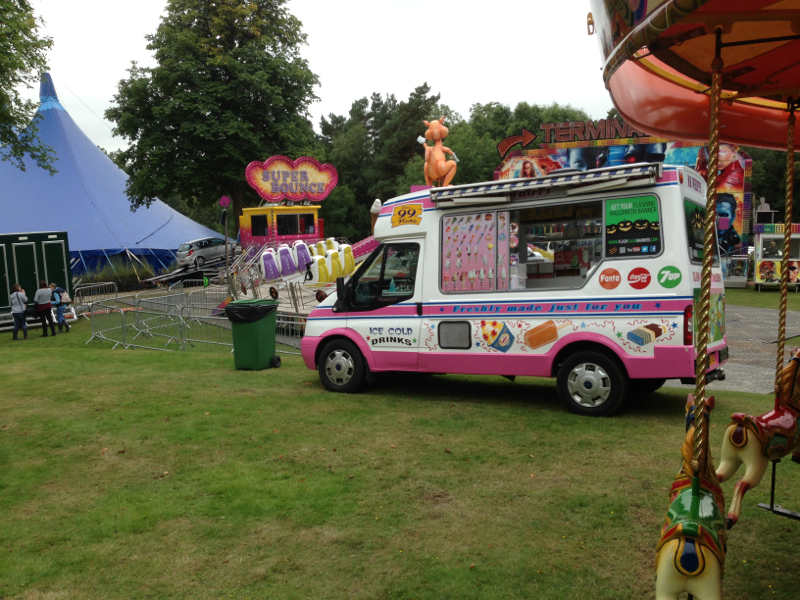 Whatever your up and coming event we have got the right ice-cream van for you. 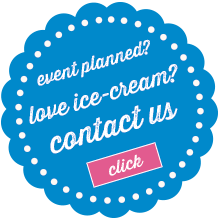 With our 8 years experience we have catered for both small and very large events including hundreds of weddings, fetes, BBQs, childrens' parties, school events, or advertising and film work. 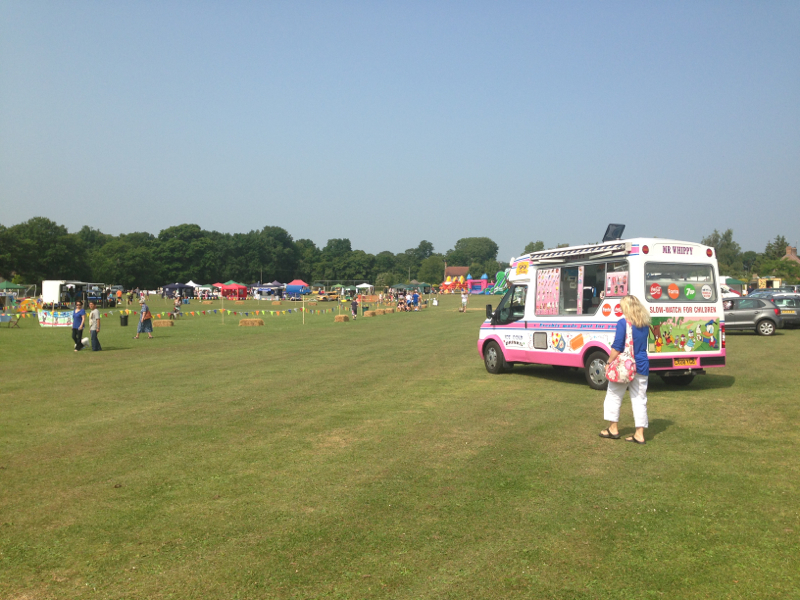 Just recently we have worked with Giff-Gaff, Virgin Media, Carling, Holiday Inn, Pepsico, Corus Hotels and many more. 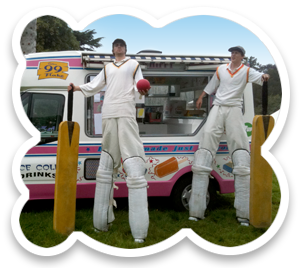 Why not wrap one of our ice cream vans with your company logo for on-the-road advertising and promotion, a great way to get your clients involved and aware of your company and with our huge range of products available everyone will be happy. 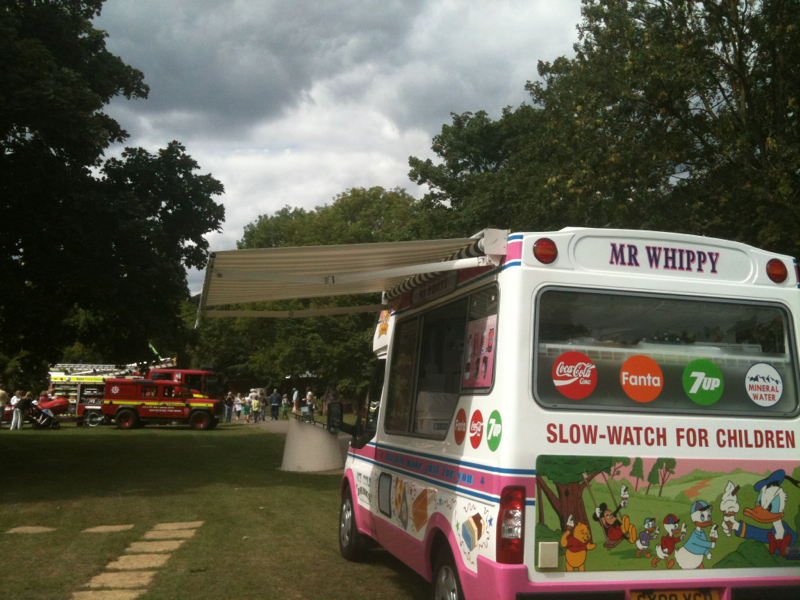 Why you need Mr Whippy? • Pellentesque habitant morbi tristique senectus et netus et mal. • Vestibulum tortor quam, feugiat vitae, ultricies eget, tempor sit. • Donec eu libero sit amet quam egestas semper. • Mauris placerat eleifend leo. • Pellentesque habitant morbi tristique senectus et netusale. 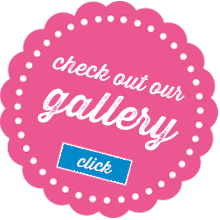 • Estibulum tortor quam, feugiat vitae, ultricies eget, tempor sit.